Zábavný třídílný kurz pro děti předškolního věku založený na písničkách a příbězích. Populární kurz anglického jazyka pro děti od 3 do 5 let. Obsahuje přibližně 60 vyučovacích hodin s možností rozšíření na 80 hodin. Vyučujte děti angličtině s přáteli Monkey, Dog a Cat. Hippo and Friends is a three-level pre-school course for 3–5 year-olds. It uses a song and story-based approach to introduce language to children in a way that comes naturally at this age. Actions and activities further reinforce learning. The course is packed full of attractive illustrations which immediately engage and delight young learners. 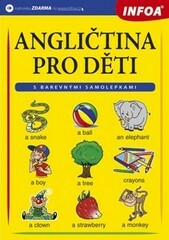 The four lovable characters, Hippo, Monkey, Dog and Cat, provide a safe and friendly setting for each English lesson. The course is very easy to teach and is suitable for schools offering from one to five lessons a week, as each unit is divided into five carefully structured lessons which revise and expand on the key language. The full-colour Teacher's Books contain step-by-step lesson plans and useful classroom management techniques. There are also plenty of ideas for extra activities which offer the teacher flexibility and choice. 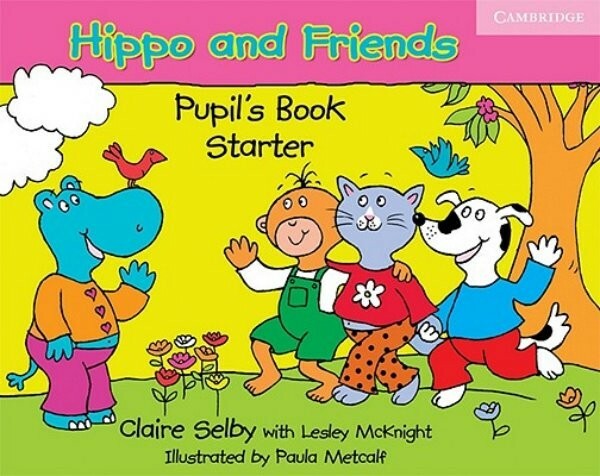 * Hippo and her friends, Monkey, Dog and Cat, provide a delightful context for young children to learn in as they play in the garden, go to school and interact with one another in a variety of settings. * The stories are short and simple, and meaningful language chunks are repeated throughout to enhance language acquisition. * All of the original songs are easy to learn with catchy melodies. Simple language is accompanied by actions to reinforce meaning. * A wide variety of activities including songs, stories, games and crafts are used to recycle and revise language within and across the levels in a fun way. * Extra components such as Flashcards, a Hippo puppet, Story Posters and a book of Photocopiable Extras make teaching easy and learning enjoyable. 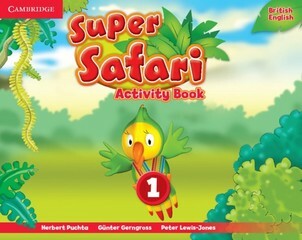 * Children will love the colourful Pupil's Books with activity stickers.